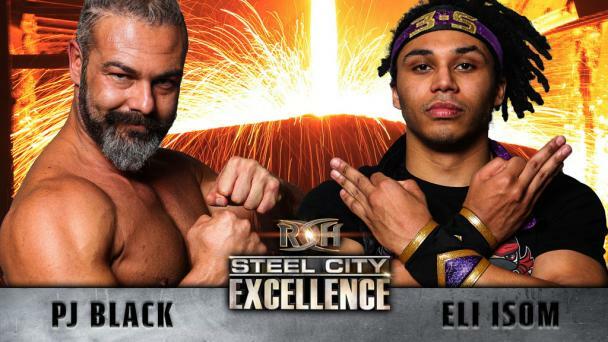 Members of two of the top factions in ROH will meet at Steel City Excellence when The Kingdom’s TK O’Ryan and Vinny Marseglia take on LifeBlood’s Mark Haskins and “Hot Sauce” Tracy Williams in a match that was originally scheduled to take place at ROH’s 17th Anniversary pay-per-view last month. This is the first time these two teams have faced each other in a match, but they aren’t strangers to each other and there definitely is bad blood between them. When Jay Lethal destroyed Kingdom leader Matt Taven’s faux ROH World Title belt a couple months ago, it was LifeBlood who stood guard and kept The Kingdom at bay while the deed was being done. Marseglia and O’Ryan crossed paths with Haskins and Williams again during the ROH World Title Match between then-champion Lethal and Taven at the 17th Anniversary show. 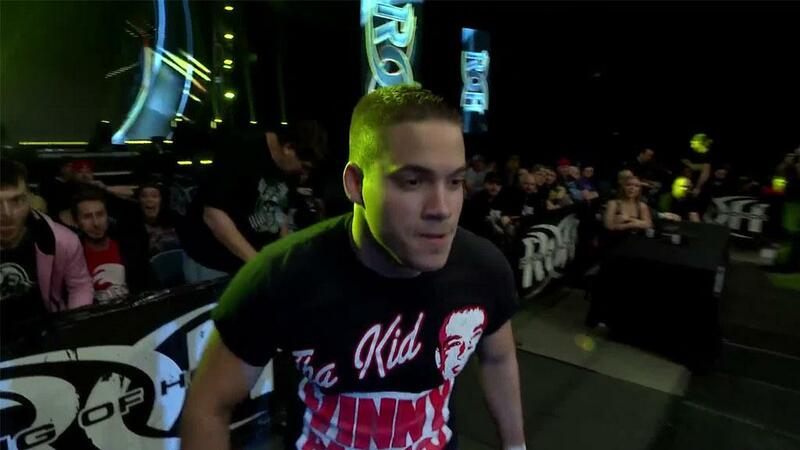 When Marseglia and O’Ryan interfered in the match, Haskins and Williams came down to the ring and ran them off. 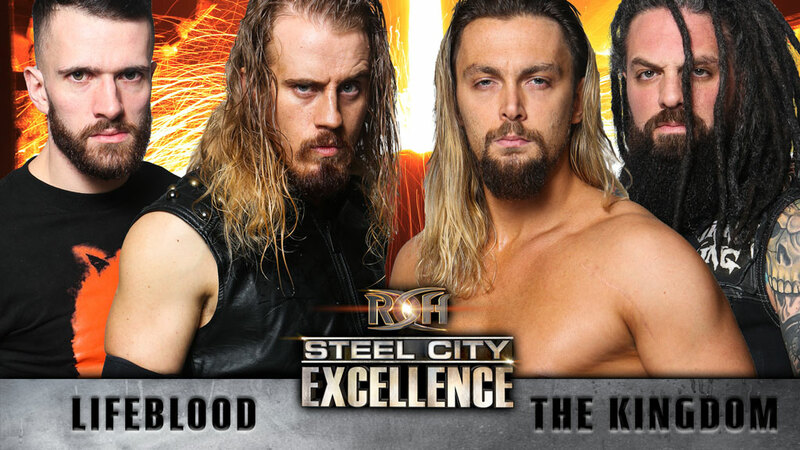 It’s no surprise that these two factions have clashed, as The Kingdom believes in winning by any means necessary, while LifeBlood is on a mission to restore honor to Ring of Honor. Which side will prevail in Pittsburgh? Join us LIVE to find out!